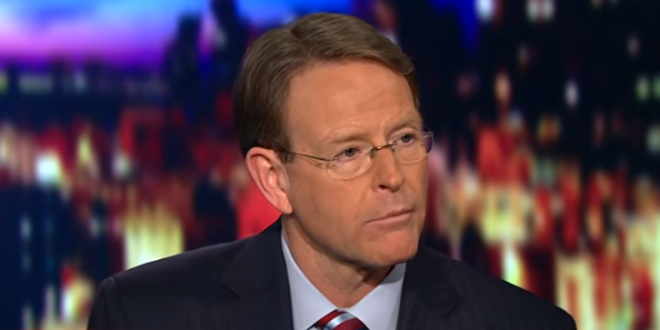 Tony Perkins: Yesterday Sucked So Send Money Now - Joe.My.God. Like many, we are surprised and disappointed by seeing a new Democratic majority enter the House. But the FRC team will not be dissuaded from our responsibility to stay involved and speak truth. I have been at this long enough to know that the Left never stops. The violent outrage we witnessed going into the election is only going to accelerate. We must not sit down or even slow down! We must redouble our efforts to ensure our shared conservative voice is heard over their angry outcries, and Lord willing, temporary victory. I need to ask, will you stand with me now? In recent years, we’ve been on the mountaintop and in the valleys. This is not new to us. Yet make no mistake: this election shift has potential to halt advances for pro-family policies and religious freedom, which have been unparalleled over the past two years. The results do not reflect a rejection of the president’s conservative agenda. Rather, I believe the House was lost because Congress did not keep pace with President Trump – they did not have the fight and tenacity he has! We have lost the “firewall” that has kept pro-life, pro-family policies on the move … and now the holidays will pull many people away from following national events. However, even as we carve out quality time with family, you and I do not have that luxury. The truth is, the next six weeks are a dangerous time. That’s why I am bringing to you a notice of our immediate needs here at FRC. Please consider making a tax-deductible gift of $1,000, $750, $500, $250, $100, or even $50 to ensure we can provide the rapid response of truth when and where it’s needed most. Don’t miss this opportunity to be part of what God is doing in this hour.